​​​​ SAN MARCOS – A San Francisco buyer acquired the 152-unit, 488-bed Reserve at West End Ave. The student housing complex, at 109 West Ave. serves those attending Texas State University. The Hays Central Appraisal District assessed the asset at $16.5 million. The late 1990s student housing property features two-, three- and four-bedroom units. ​Want​ more data? 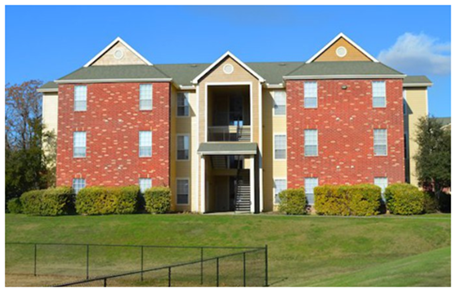 See Austin-San Marcos Multifamily Market Research.